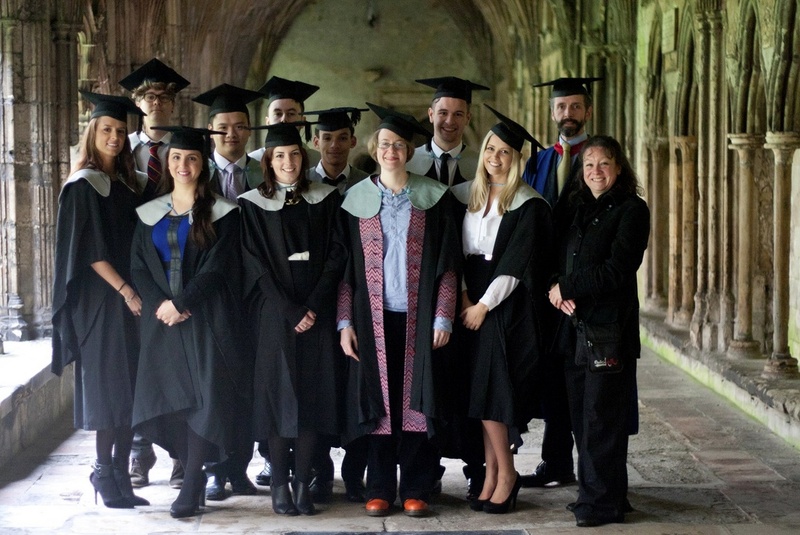 nother year passes and another successful cohort of Graphic Design students graduate at Canterbury Cathedral. This year saw the small cohort gain two firsts, seven 2:1’s, three 2:2’s and no 3rds. Most of the students pictured here have secured work or placements with the design industry, including freelance design, book cover design, and one has gone onto postgraduate study. The BA coursework can be seen here. Well done to all. "What I wish I had known when I was a design student"